Posted by Unknown , Tuesday, June 25, 2013 Be the first to comment! Finally, I have my own desk now. Thanks Mum! This is the 'interior' of my optical mouse. Last week it somehow broke down and the left click just would not work. A single click always result in a double click. Posted by Unknown , Sunday, June 02, 2013 Be the first to comment! Hi guys! I am now in a 4 months long holiday after my graduation from KMM. Since then, my Facebook is spammed with messages like ' I am bored to death' ,' What am I going to do now? 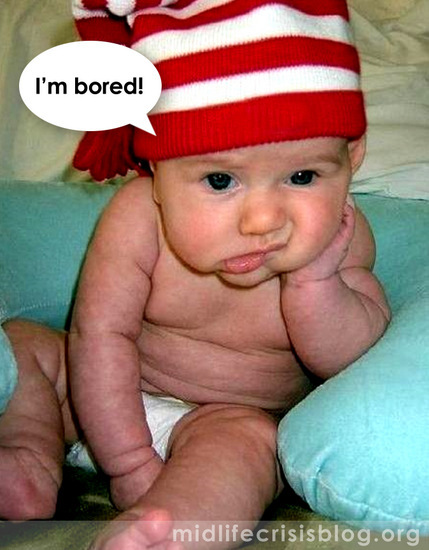 So boring!' etc. You get it. Somehow, I am 'sparked' by these messages. They were the one who told me how eager they were for these holiday to come, what were their plannings and now, you are telling me you have nothing to do? I had come across this situation a few times, since I had several 'short-term' holiday before this. Same thing happened. 'I am growing mushrooms on myself' appeared on my Facebook wall as well. I don't know why would that lead myself to a confusion: what is the holiday for, in the first place?